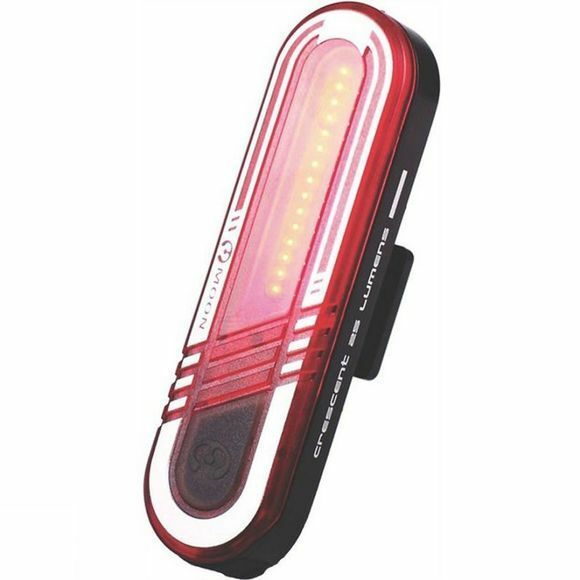 A great safety light for commuting, the Moon Cresent Rear Light will keep you safe from all angles on the road. This stylish, compact and powerful front light offer 5 different modes, wide visibility, and amazing light output from a small and lightweight unit. The convenient USB battery means that they're easy to recharge anywhere.